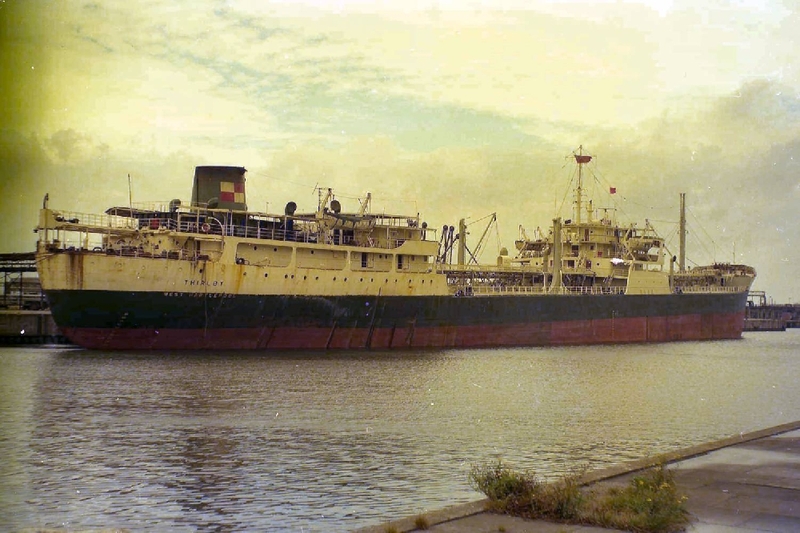 Completed 1958 as Thirlby for Ropner Steamship. 1958-1981 time-charter for Anglo-Saxon. 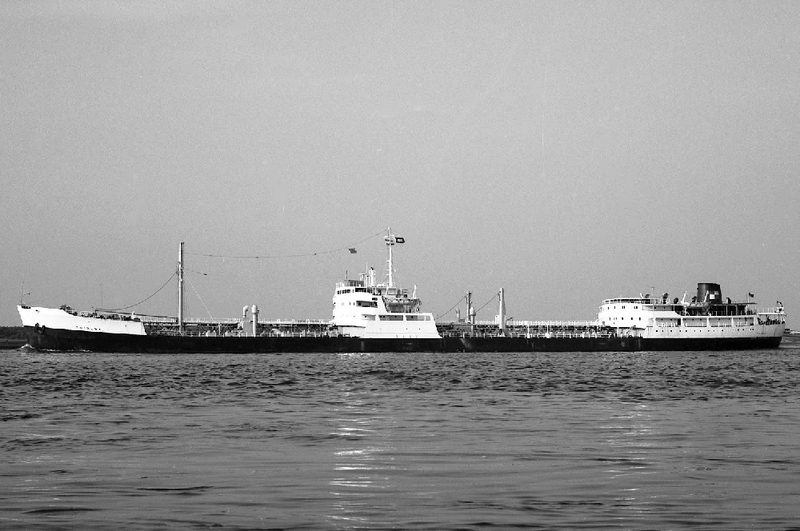 1981 sold to Greece and renamed Diamondo. 1984 scrapped Aiaga. My mate on board jumped ship in Sydney 'cos his dad had emigrated there. Discovered years later he had been sent back to UK. I WAS RADIO OFFICER 1969-70(APPROX) THE RADIO CALL SIGN WAS MYDZ. Have you sailed on Thirlby? Log in and add yourself as a sailor to the Thirlby! Log in and add your personal story to the Thirlby!